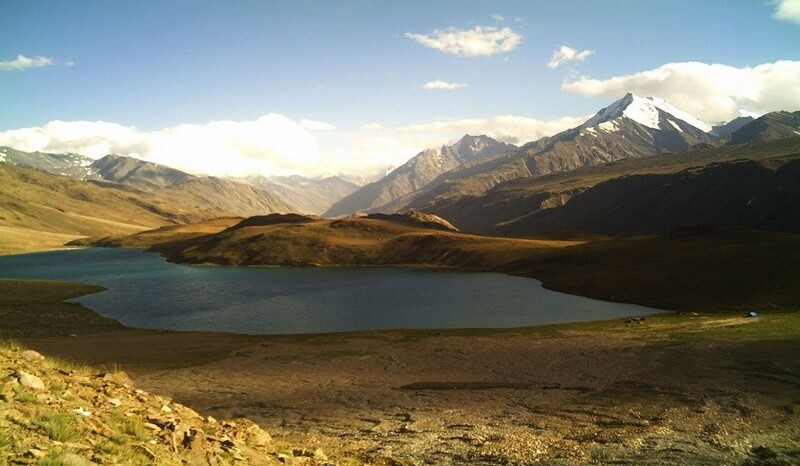 An experience that encompasses both, the quiet and the wild side of Manali. 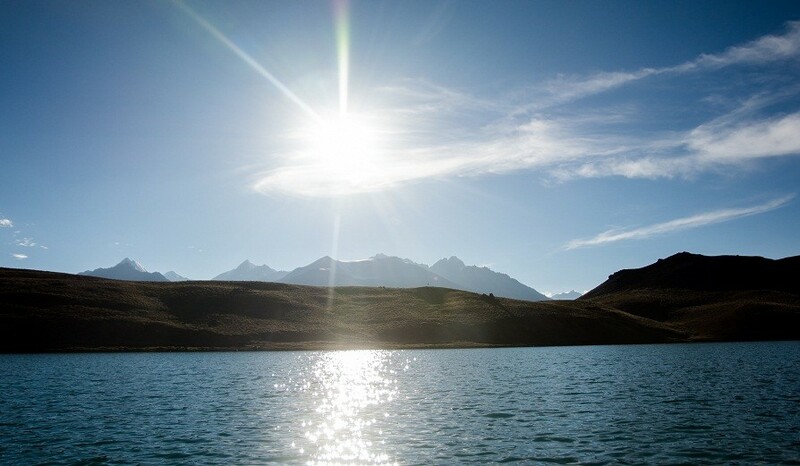 It takes you around the numerous apple orchards to the artsy cafes on the winding streets of Old Manali, from paragliding sports in the Solang Valley to the heart pounding Rafting adventure in the mysterious rapids of River Beas. Adding some colour to it, would be a trip to Bijli Mahadev, Photography hikes through the fascinating forest trails or even a cultural and heritage walk to some traditional temples such as Manu temple, Hadimba in the midst of deodar trees. And there’s nothing like camping in te world once in your life. extra) Check-in to Organizers camp Base and unwind after welcome beverages. After breakfast walk to the ancient village of ‘Soil’ to start the Golden Meadow Hike, a very short trek through the Oak and Deodar forests with splendid views that gets you to a beautiful camping location where you have the option of ANGLIG/FISHING Warm Lunch and dinner with bon-fire and jungle BBQ. 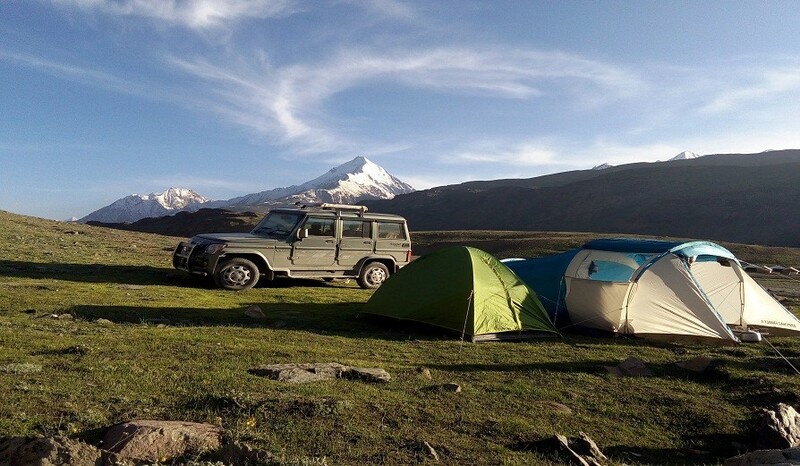 Stay the night in 2/3/4 men tents to experience the wild nature. 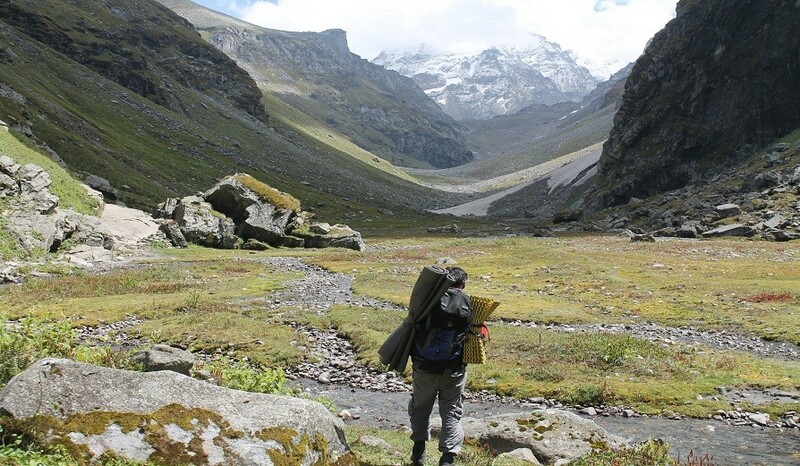 After leisurely breakfast walk the golden meadow hike, begin your day's activities dedicated to exploring Manali on foot. It begins with a walk to the Hadimba Devi temple - an ancient cave temple. The temple is adorned with an intricately carved wooden façade. 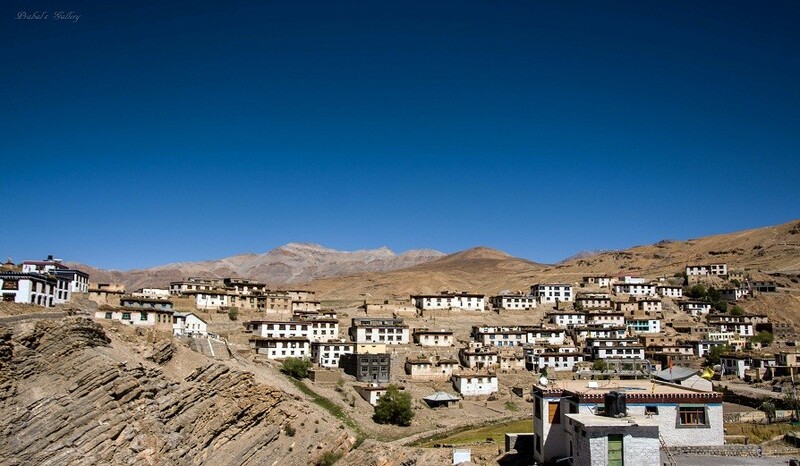 Visit the monastery in Manali. 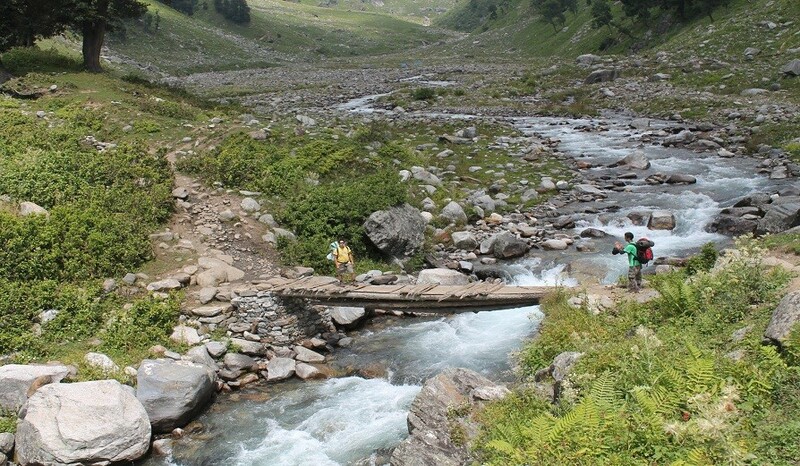 Walk through Old Manali, which is literally another world in itself. Visit the Manu Temple. 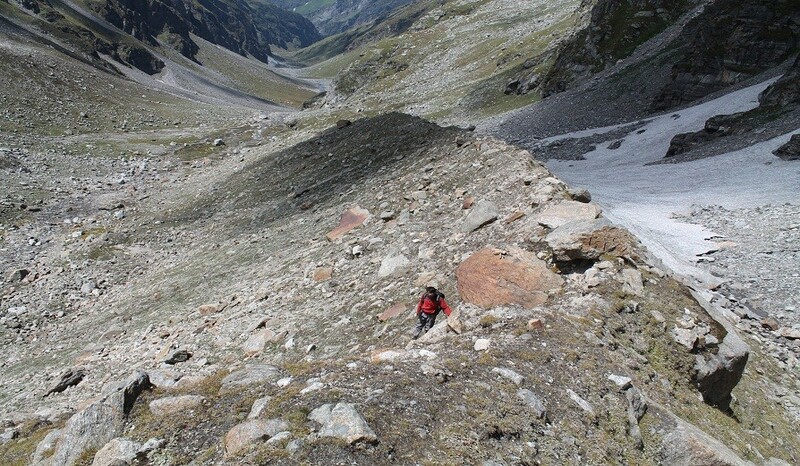 After your day’s explorations around Old Manali, head back to base. Lunch in a special restaurant at own cost. Dinner and Overnight Stay at Base Travel in an Innova. 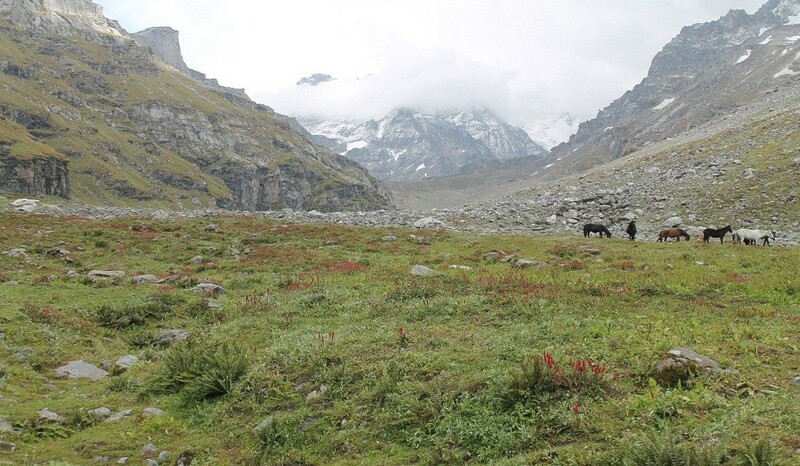 After breakfast drive to village Chansari then leisurely walk 2 hours to reach Bijli Mahadev, a strikingly beautiful off-beat place on a ridge with, Kullu valley on one side and Parvati Valley on the other. 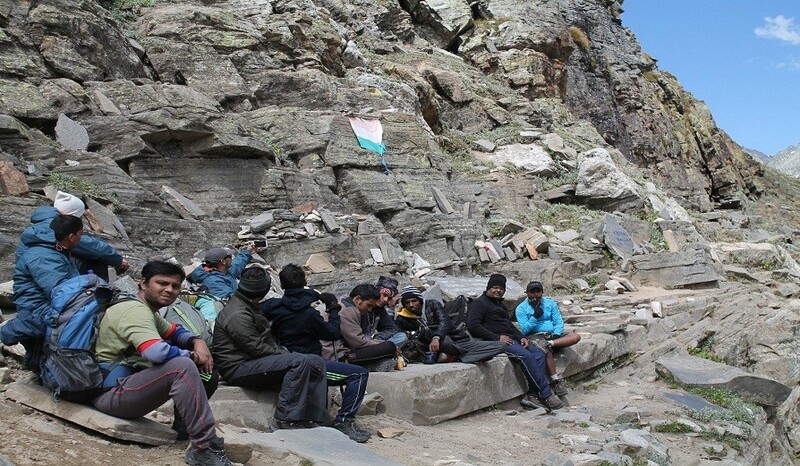 They say that a visit to Kullu-Manali is incomplete without seeing Bijli Mahadev. Lunch on the way in restaurant at own cost. Return to Base in time for dinner. Day 5 - River Rafting, Paragliding. 09:00 am: Post breakfast, leave for White Water Rafting in the River Beas -9 km stretch. Then spend the day out by the river side in Somvan (site of many Indian movies). Spend your time at leisure. Indulge in day camping by the riverside, Barbeque and wood fire cooked lunch in the jungle. Depart for Delhi/Chandigarh in the evening.